It’s raining Easter goodies in the form of the most decadent eggs and bunnies of all types at Renaissance Bengaluru Race Course Hotel! The finest, richest chocolate is molded, and crafted into eggs and bunnies of every conceivable variety. 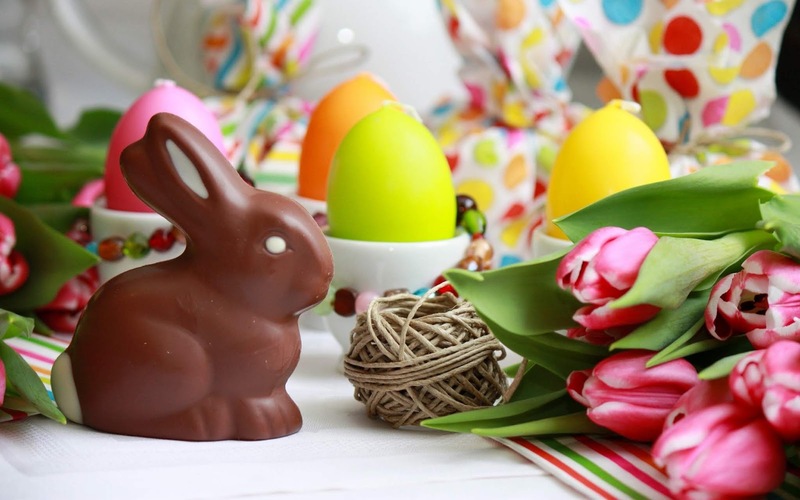 At Cinnamon, Renaissance Bengaluru Race Course Hotel we offer you a splendiferous range of Easter goodies that will leave you spoilt for choice. Choose from an array of choicest offerings including the Easter carrot cake, Sprouting Carrot Chocolate Cupcakes, Cinnamon Bun Babka, Tsoureki Easter Greek bread, amongst others. Come over to check out our Easter Goodie Bonanza, because you will be thrilled at the fact that we’ve left no stone unturned to churn out the most delectable Easter treats for you and your loved ones at Cinnamon, Renaissance Bengaluru Race Course Hotel.